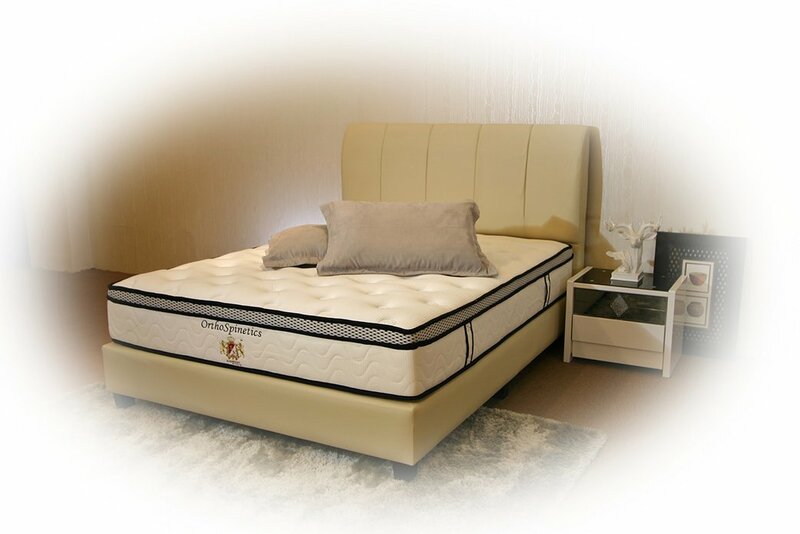 Leveraging on UK Technologies, SLEEPNIGHT scours the planet for the finest materials to create an incredibly supportive, comfortable and reliable mattress that you have ever known. 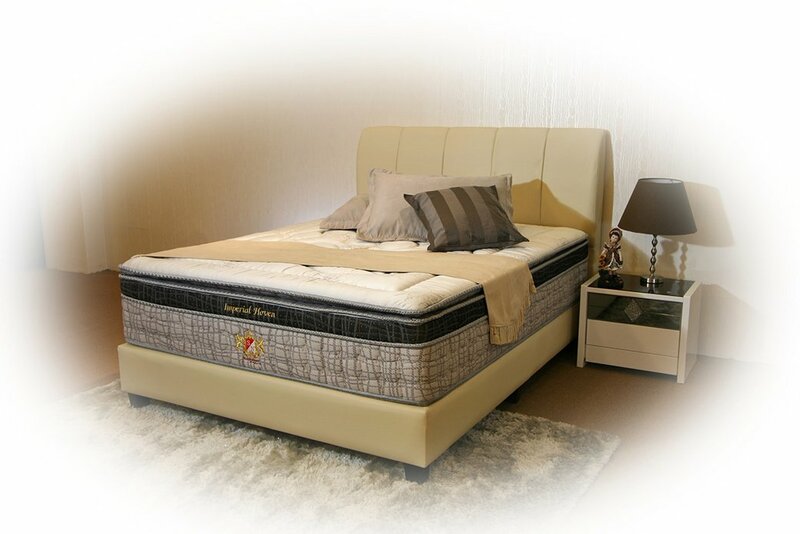 Using advanced spring coils, high grade upholstery layers and an innovative combination of arts and technology, it’s designed to give your body the “Rest of your Life”. 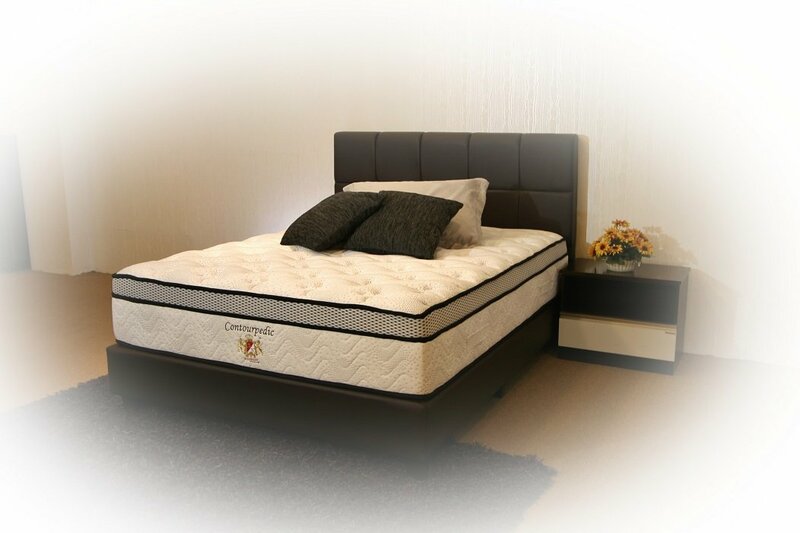 Quietly emerging as one of the top brands in the bedding industry, SLEEPNIGHT mattresses will cajole you into deep sleep, with correct support for your body to enable your body to mend itself naturally from everyday stresses. 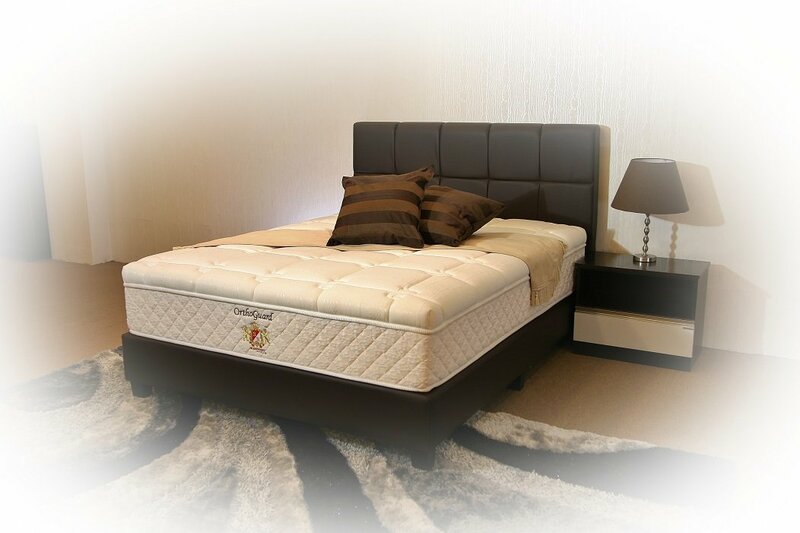 Beds should be where pressures of the day are forgotten, and SLEEPNIGHT lifestyle mattress is for the finest bedroom where advanced technology blends with timeless luxury in pursuit of relaxation and rejuvenation. 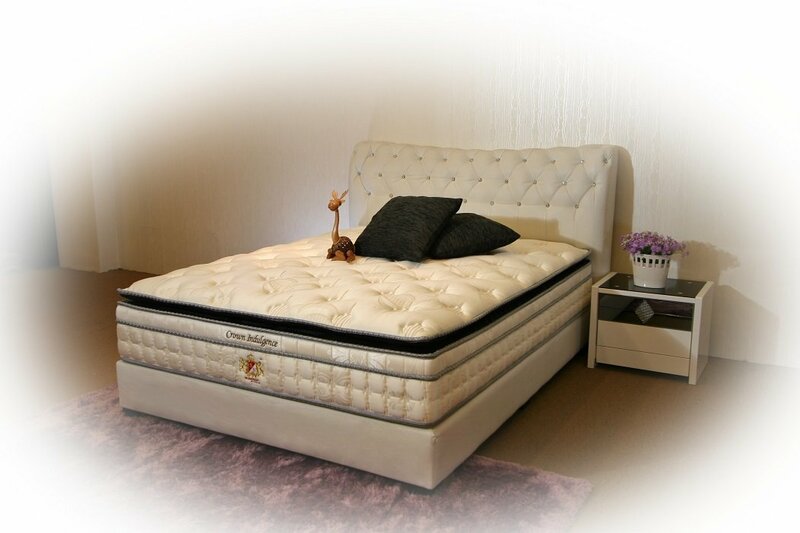 SLEEPNIGHT lifestyle mattresses are artistically designed and technologically created. "Good customer service at IMM Store. Very accommodating to change of mattress type. Product is excellent quality." 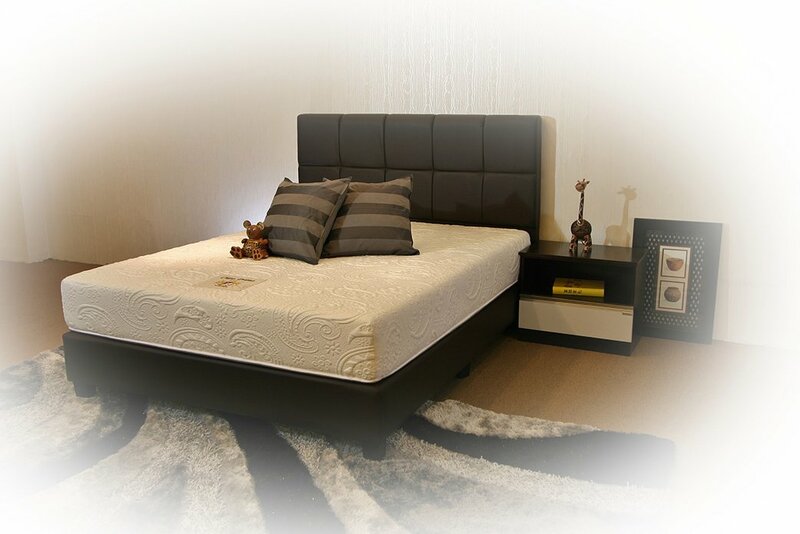 "Service is good and the bed is good quality. 2 years and still like the first day, very good."